Charlie Puth's debut album 'Nine Track Mind' was released in January 2016. It is worth swiftly looking back at the extraordinary ride this multi-talented vocalist, musician, producer, and versatile songwriter has been on ever since he arrived in Los Angeles as an aspiring artist in July 2014. In short order, Puth signed with Atlantic Records and co-wrote, co-produced, and featured on Wiz Khalifa’s Furious 7 ballad “See You Again” — a 4x-platinum smash that topped theBillboard Hot 100 chart for 12 weeks, tying the record for the longest run at No. 1 for a rap song, and became No. 1 in over 100 countries - while its video racked up more than a billion YouTube views. He followed that up with the British chart-topper “Marvin Gaye,” featuring Meghan Trainor, which gave Puth another platinum record and his second Top 40 hit in the U.S. He made the morning talk show and late-night TV rounds (Saturday Night Live, The Today Show, The Tonight Show with Jimmy Fallon), hit the road opening for Trainor on her U.S. tour (where fans sang along to every word of his set), and ended 2015 with an array of accolades, including two Teen Choice Awards, a Hollywood Film Award, two American Music Award, MTV Video Music Award, and MTV Europe Award nominations, plus a Golden Globe nomination for ‘Best Original Song’. As if that weren’t enough, Puth received an impressive three GRAMMY nominations including the coveted ‘Song of the Year’ category that specifically recognizes songwriters. 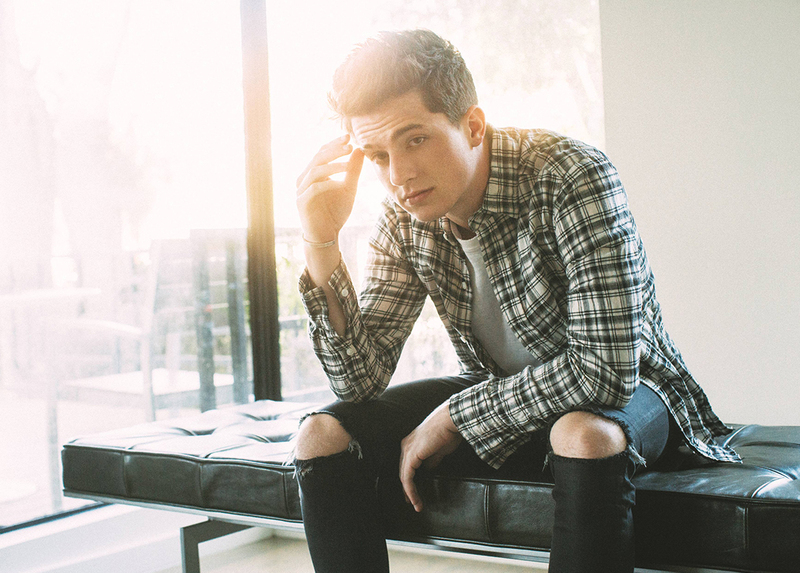 Charlie Puth sat down with Shure to discuss his fans, performing live, the KSM8 and more!